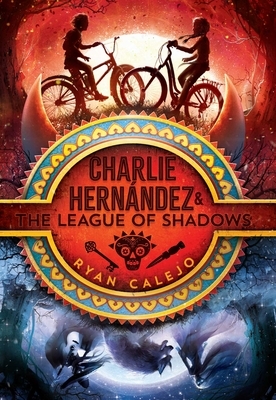 Soon, Charlie finds himself in the middle of an ancient battle between La Liga, a secret society of legendary mythological beings sworn to protect the Land of the Living, and La Mano Peluda (a.k.a. the Hairy Hand), a cabal of evil spirits determined to rule mankind. With only the help of his lifelong crush, Violet Rey, and his grandmother’s stories to guide him, Charlie must navigate a world where monsters and brujas rule and things he couldn’t possibly imagine go bump in the night. That is, if he has any hope of discovering what’s happening to him and saving his missing parents (oh, and maybe even the world).